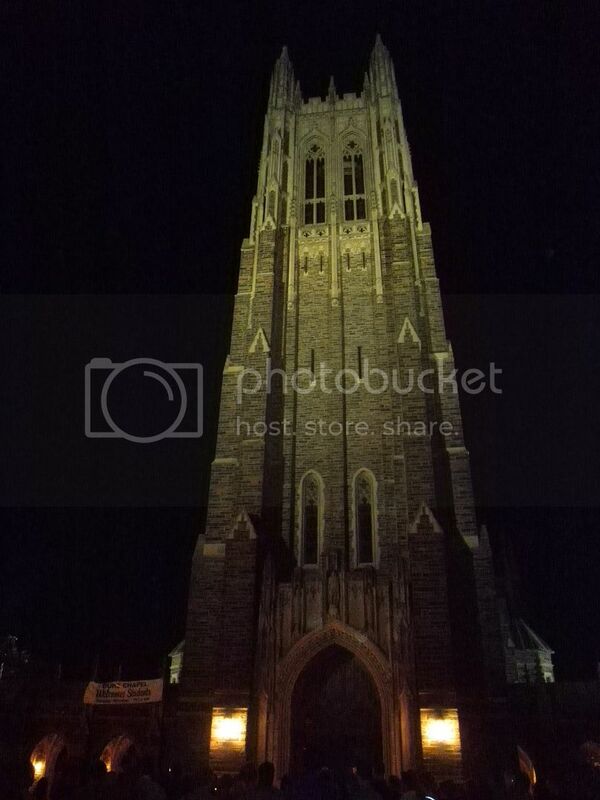 There were more than 300 people at tonight’s “Duke and Durham: Love=Love Candlelight Vigil.” Its message -letting fellow North Carolinians that passing a marriage amendment in this state is wrong on so many levels. There were words of eloquence from several speakers. 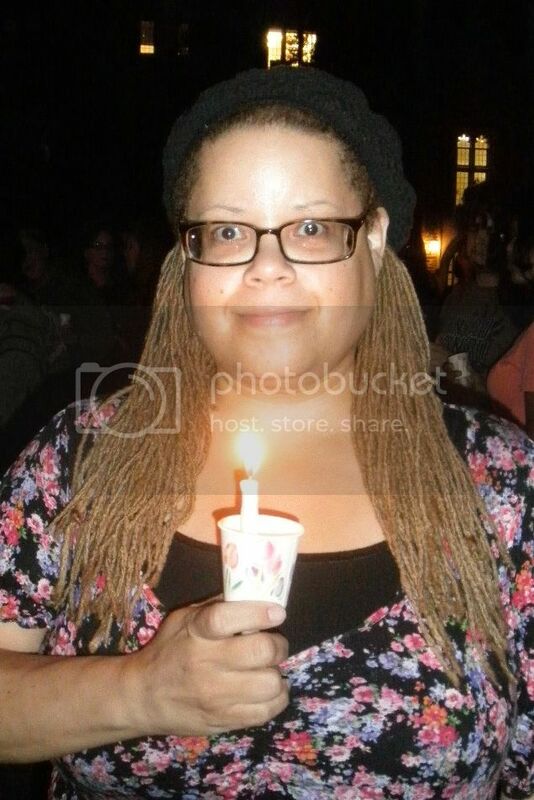 Janie Long of Duke University’s LGBT Center was the host of the vigil; speakers included Rev. Sam Wells, Lynea, a Duke Student, who read Mandy Carter’s greeting to attendees. 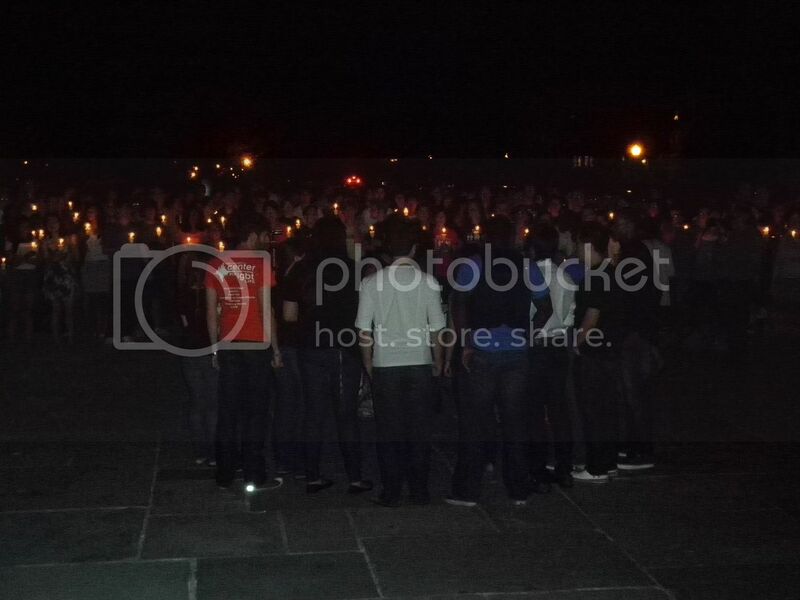 There was an A cappella performance of Duke group Rhythm and Blue, that sang while candles were distributed. We also heard from two students, Megan and Ryan, who described how coming out in Durham and at Duke was a welcoming experience — and why our legislature is seeking to destroy the environment that helped these young people come out with strength and resolve. Oh yeah, and then I added my two cents. Vigils can be somber events, often quiet moments to reflect, sometimes mourn. I was having none of that. So here you go…the #1 reason that I will never hold public office – I’m incapable of diplomacy ignorant bigots get under my skin. And there was a bumper crop of stupidity, asshattery and embarrassment at levels that I couldn’t fathom in 2011. I’m glad that we had lawmakers who stood for equality during the House deliberations that resulted in the job-killing hate amendment passing 75-42. I did keep my measured but unscripted rant to six minutes. 🙂 I start speaking about 1:00 in.